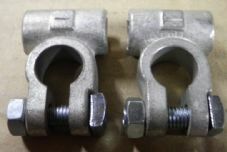 Battery clamps x2. 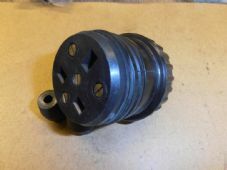 With wing nut cable attachment.Heavy duty. 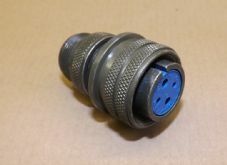 Amphenol.4 pin female connector.973106A169S.Y2 Euro. 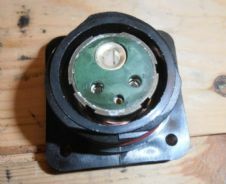 Battery post connector x 2. 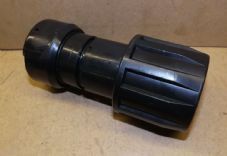 Ebac 3034480.Racal 33-1454.ETS L1752/FP.2 pin connector.